Pineapple is one of the world’s most unique and exotic tropical fruits. It is a great source of fiber and high in vitamins B1 & C. Ripe pineapple is sweet, juicy. 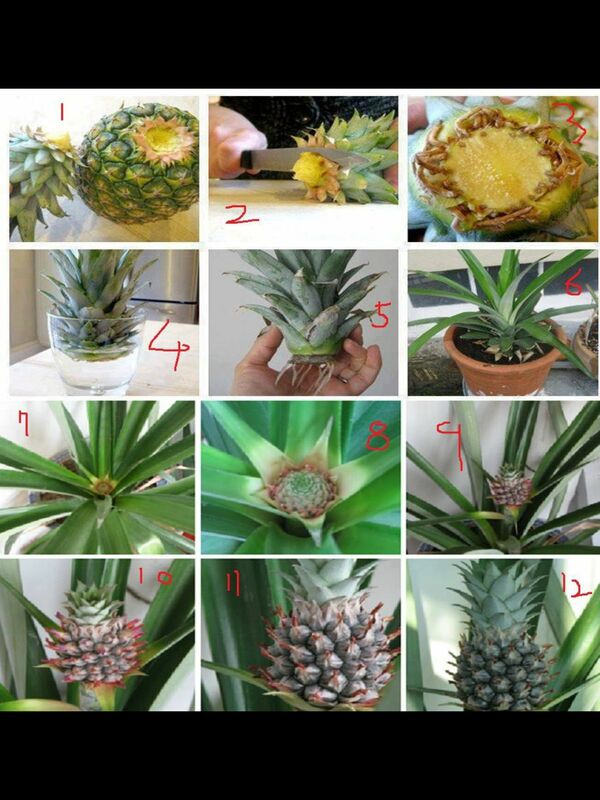 Do you know how to regrow pineapple? 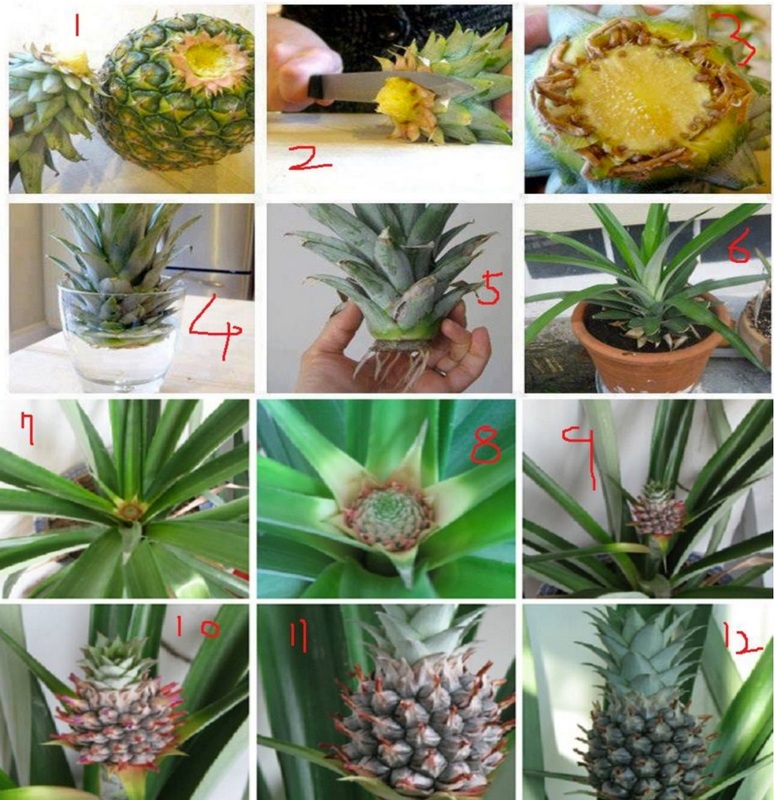 You will be surprised that growing pineapple plants is a lot easier than you thought. All you need is a fresh pineapple.